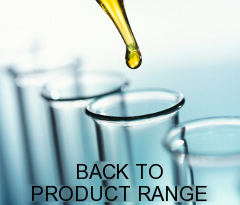 Vicamox 401 is a water-based nonionic or amphoteric surfactant of the amine oxide type. Vicamox 401 is a water-based nonionic or amphoteric surfactant of the amine oxide type. When formulated with acids, the amine oxide can behave as a cationic surfactant but in neutral or alkaline conditions, it will behave as a nonionic surfactant. Generally produces a rich stable foam.